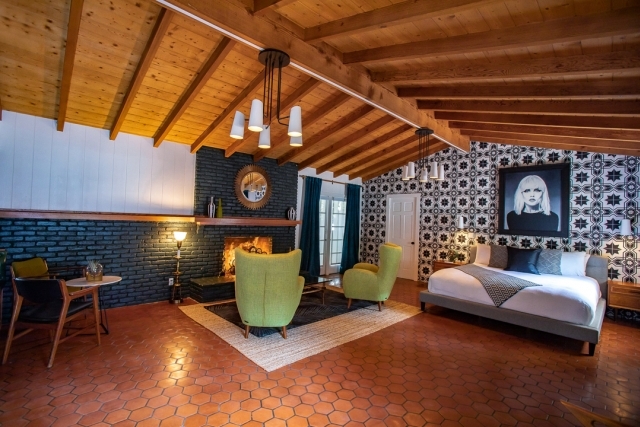 Villa Royale in Palm Springs, California originally built in 1947 and renovated in 2018. A 38-room hotel, including private villas and three heated pools. 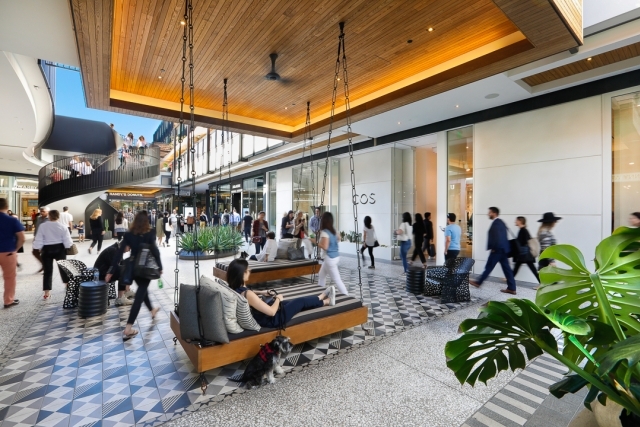 A one billion dollar renovation completed in 2017 with mall operator Unibail-Rodamco-Westfield and designer Kelly Wearstler. 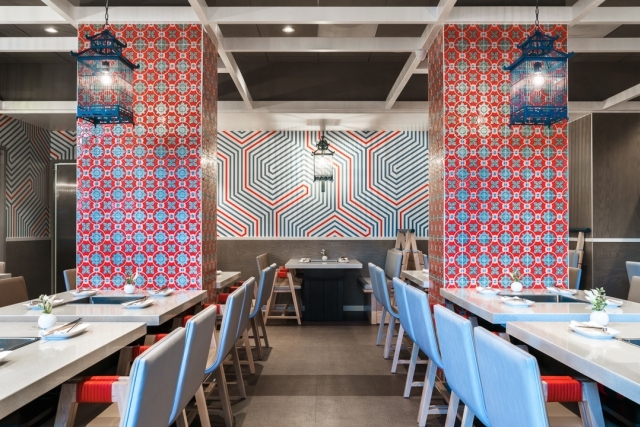 Completed in 2018, HaiDiLao restaurant features eye-catching deco tile from DDS. 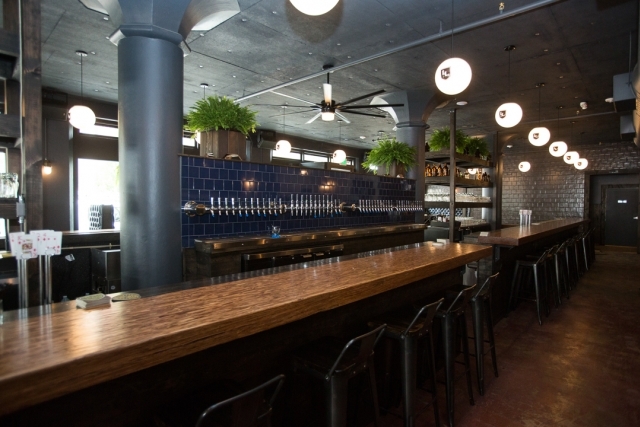 A craft brewing destination in Portland Oregon, Loyal Legion opened in 2015.